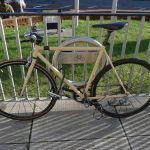 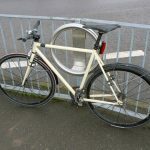 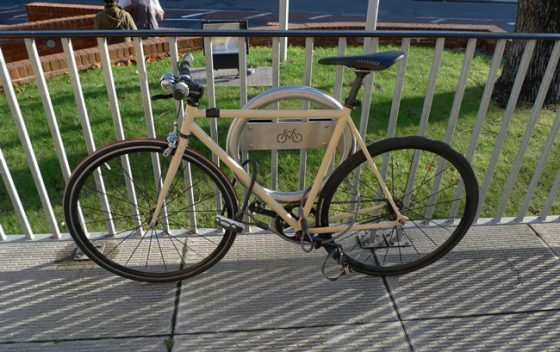 The Cyclehoop for Railings converts existing pedestrian guard railings into secure cycle parking for a single bicycle. 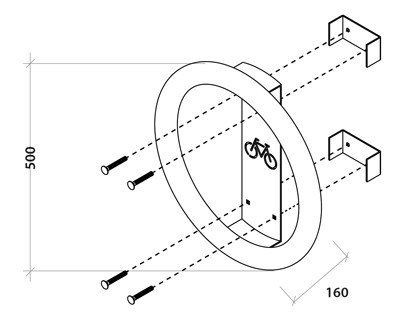 This product is made from stainless steel 304 grade or mild steel. 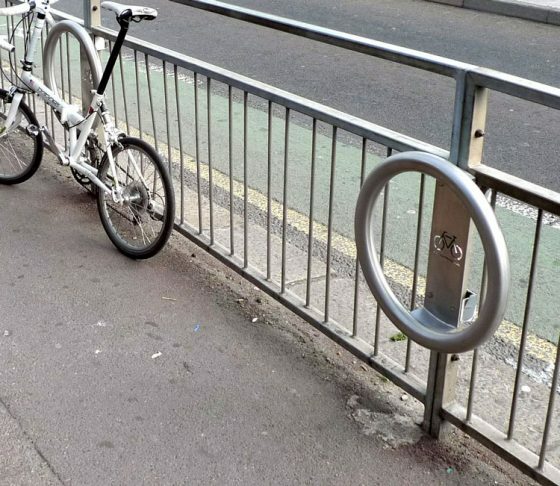 This innovative design prevents thieves from cutting railing bars and allows cyclists to secure their bicycle using a D-lock rather than a chain. Traditional cycle stands require digging, concreting and sufficient pavement space. 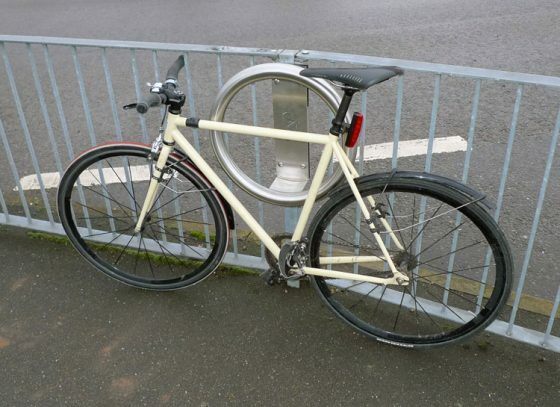 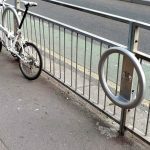 The Cyclehoop for Railings is easy to install and ideal for retrofitting to existing street furniture, making it great for locations where normal cycle stands cannot be installed and where pavement space is limited.